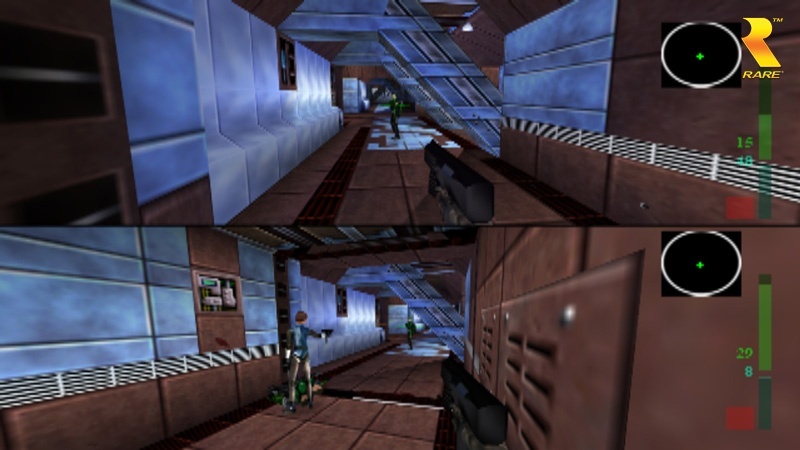 The upcoming Perfect Dark Xbox Live port being developed by 4J Studios is looking pretty swanky. 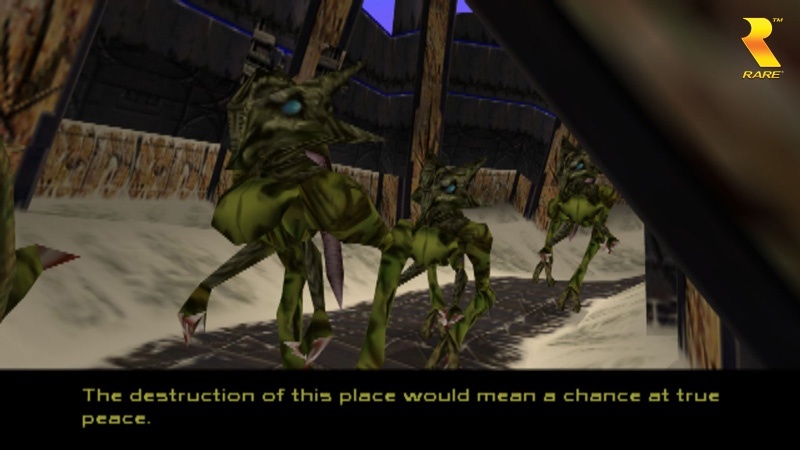 It promises 1080p display at 60fps, which shouldn't be a challenge for a nine year old N64 title. Thankfully though, the developers wouldn't settle for N64 level graphics. 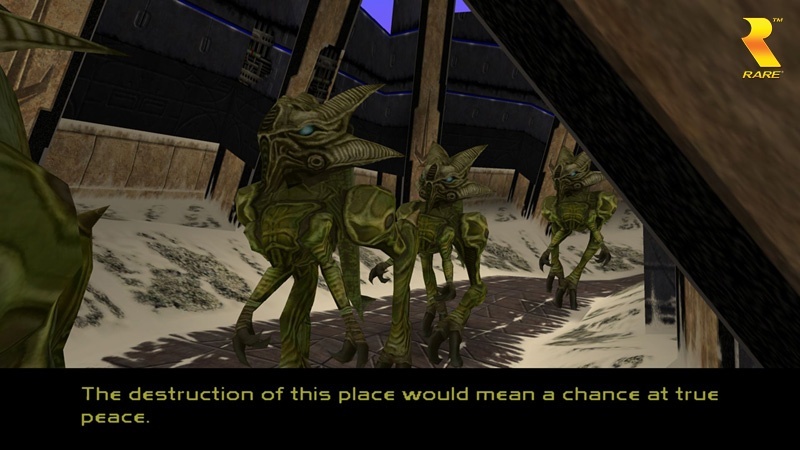 Instead we see in the latest screenshots that we have updated textures and character models which make the game slightly more modern looking. 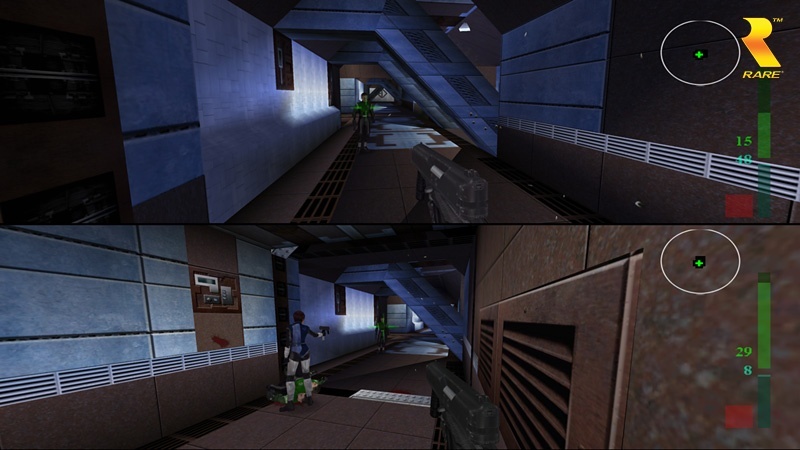 Expect Perfect Dark to hit this winter and support split screen and online co-op play for two players.